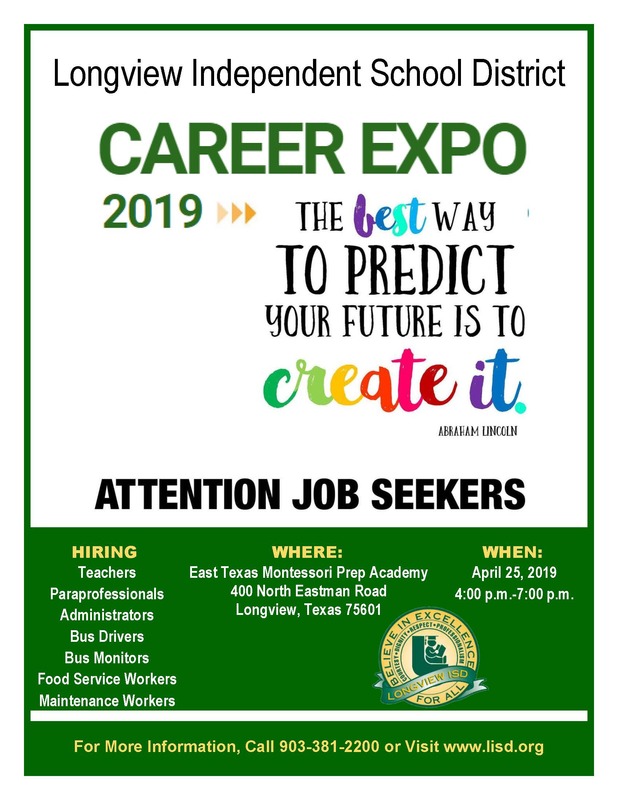 Longview ISD is hosting its annual Recruitment Expo from 4 to 7 p.m. April 25 at the East Texas Montessori Prep Academy campus, 400 N. Eastman Rd. The city's second-largest employer, Longview ISD has posted a steady increase in enrollment over the last few years and is looking to fill approximately 50 positions. Human Resources director Loretta Thompson Martin said the district is seeking certified and highly-qualified teachers in all subjects, including critical need areas like English-Language Arts, Mathematics, and Science, as well as Health Services, Social Studies, Spanish and Reading. "Interested applicants are invited to share their resume with our various campus principals, with some principals possibly conducting interviews, checking references and offering jobs right on the spot," she said. "We are hiring for elementary and secondary teachers, and professional positions across the district." 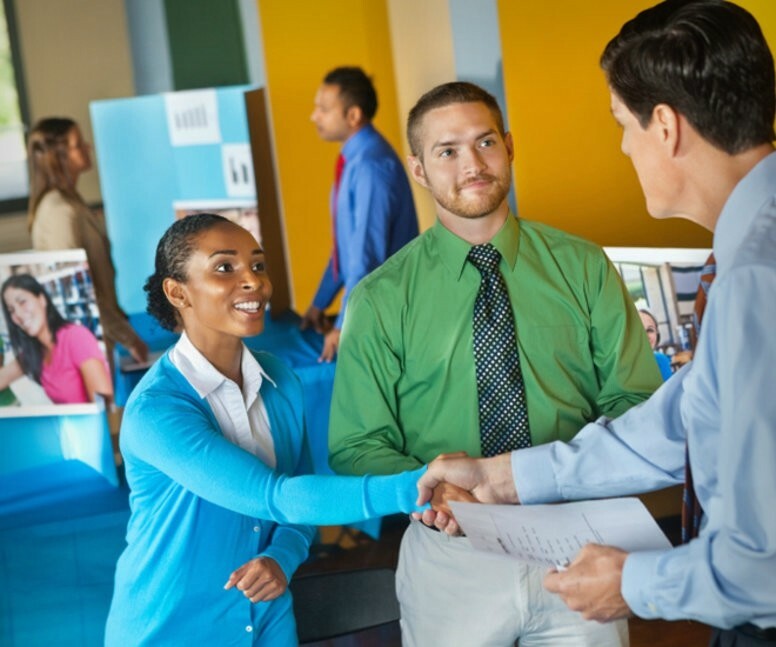 Thompson-Martin invited job seekers to fill out an application online at lisd.org and bring the appropriate materials to the career expo. "We ask that they have copies of their resume, transcripts, teaching certificates, and three letters of recommendation," she said. For more information call the Human Resources Department at (903) 381-2200.